The IMO enforces Class A AIS on most ships weighing upwards of 300 gross tonnage. Smaller vessels, like most fishing boats, tend to use Class B AIS, if anything at all, because it is affordable. Class B AIS signals aren’t well received from space, providing a weaker signal in a shortened geographical locale with far less tracking information. As their livelihood, and often families and community at large, rely on fishing to survive, fishermen will go out onto the water no matter what, taking a chance on weather reports because the loss of a day’s haul can be devastating. It doesn’t take long for a small boat to travel out of range from shore communication, and it doesn’t take much for one to be knocked completely off course, making it extremely difficult for search and rescue operations to succeed. Class B AIS also makes illegal fishing easier because it’s simple to fly under the radar. Class A AIS gives authorities insights on vessels that are off course –intentionally or not – allowing for immediate communication and swift action. As of June 1, 2017 exactTrax technology is compatible with transponders built by any manufacturer to increase accessibility to the safety and security provided by AIS. 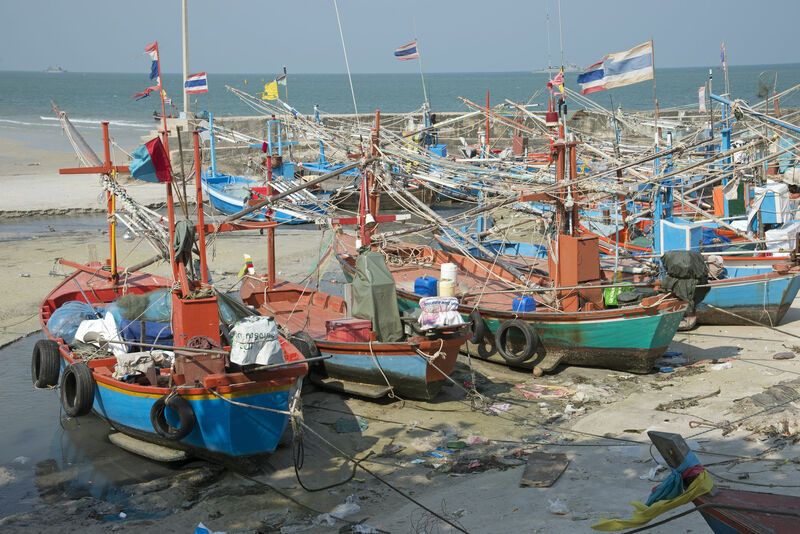 With exactTrax, we can provide reliable tracking services for the millions of fishing boats around the world at once.